Healthy, Efficient, Disaster Resistant Products for Better Living. Home of high performance buildings since 1993. Your one-stop source for green construction and remodeling supply. You can see the New Self-contained Solar Coach Light in action at Sarasota City Hall. 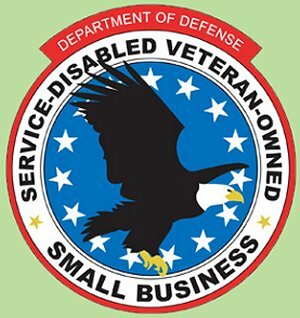 Voice For Veterans supports this veteran owned business! No Minimum Order. In Stock in the US! While Supplies Last.